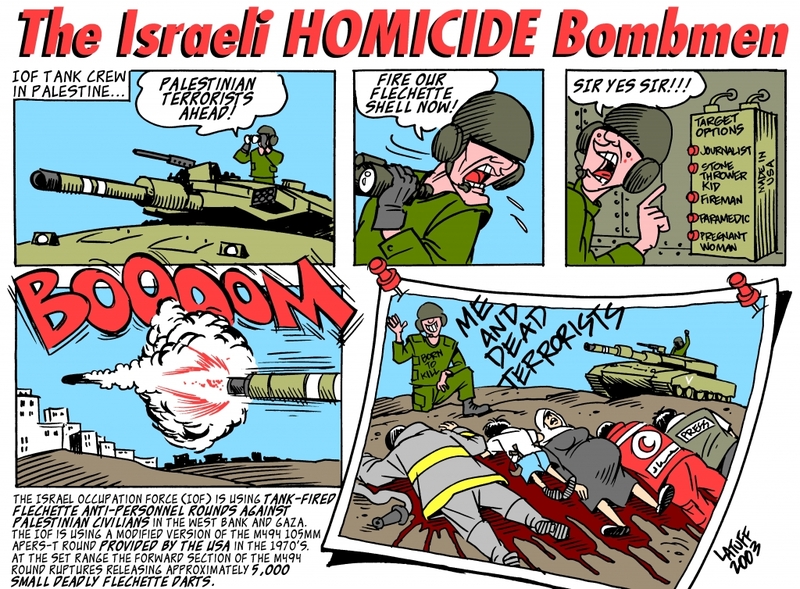 By Carlos Latuff , Its Old cartoon but fits for what happened in Gaza ! right ? !